Our MX1 is a terrific entry level boom designed to economical yet highly evolved. 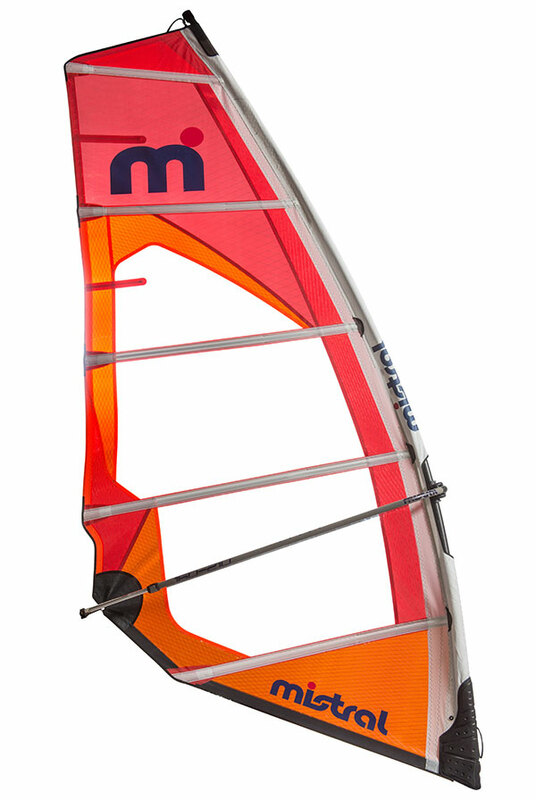 No matter if you're just starting out in windsurfing or at intermediate levels, the MX1 will do the job! 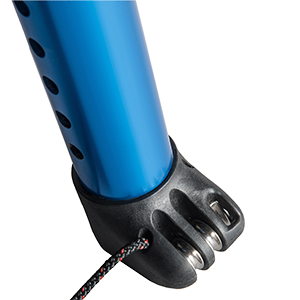 Featuring super snag-fit, quick-lock apex, the system works on both SDM (Standard Radius Mast) and RDM (Reduced Radius Mast). A narrow gauge diameter ensures riders with smaller palm and fingers, can gain a positive grip, averaging 27mm. 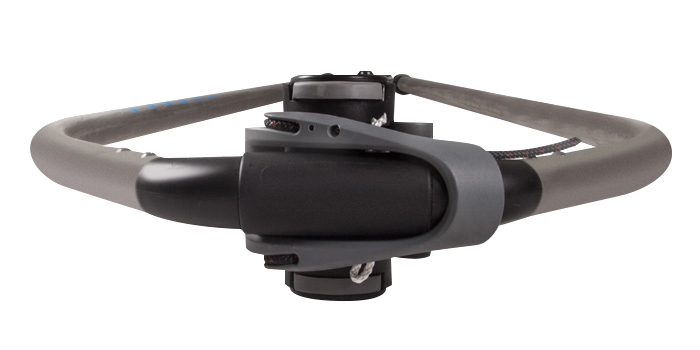 The MX1 features 4 a double pin lock adjustable system, ensuring a very positive and stiff connection between boom and telescopic inner body even when fully extended. 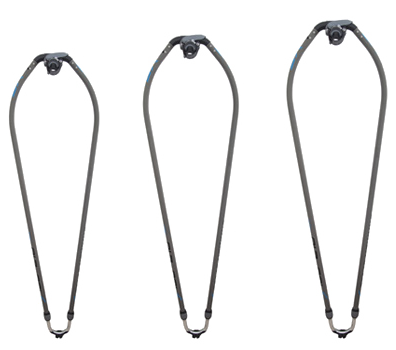 The generous extension range, will cover most all sail sizes you require. The boom outline and width at the tail (rear) are crucial for the rig to deliver a perfect mix of balance of power and control. The outline of our 140 and 160 booms, are designed specifically for 'bump n'jump' performance, where you need to be closer to the rig for maximum control. Our largest 180 boom, features a wider outline so as to gain momentum from the rig early and in order to attain maximum speeds. Generally, a wider boom tail-end, generates added power while a narrower tail-end piece, more control. 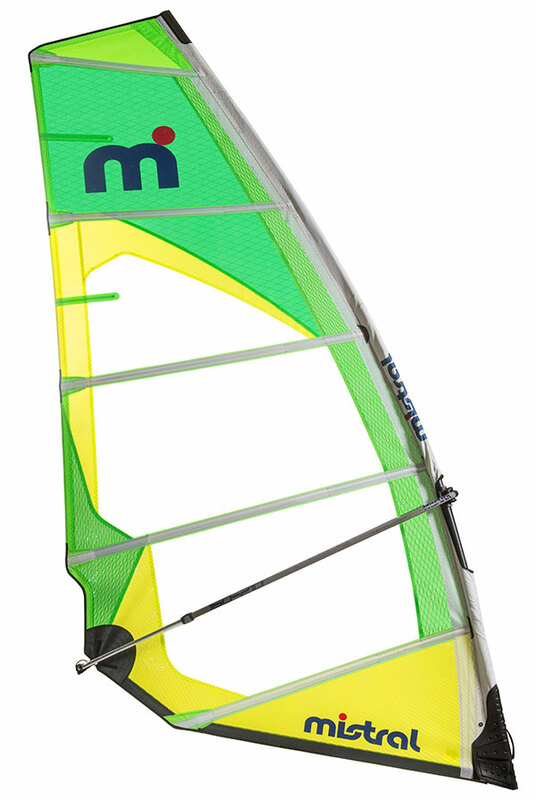 This position will vary according to wind strength and each windsurfing discipline which in turn requires each boom size and geometry to be developed specifically. 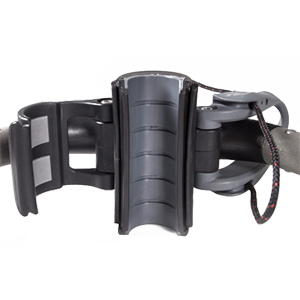 Our boom head is designed to ensure maximum boom to mast securement. A high friction contact surface against the mast is guaranteed, ensuring the boom remains in place, even during hard landings or falls! A robust rope hook set up, ensures superb stability and our boom clasp-lever, allows effortless micro and macro tensioning when securing the boom to its correct position and can even be adjusted on water if needs be. 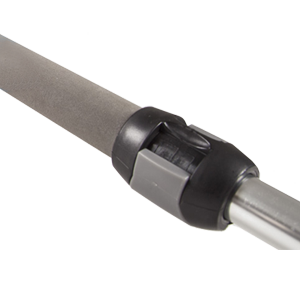 Our MX1 booms include an integrated shim to fit RDM masts for secure fitment. For safe load spread, our MX1 booms features a double pin lock system for maximum securement fit between the telescopic body and tail end even when fully extended. Operates using a 'Universal Pin System' with quick release button. Durable aluminum tube combined with double pulleys for friction-free, high tension downhauling. A great quality extension at an affordable price. 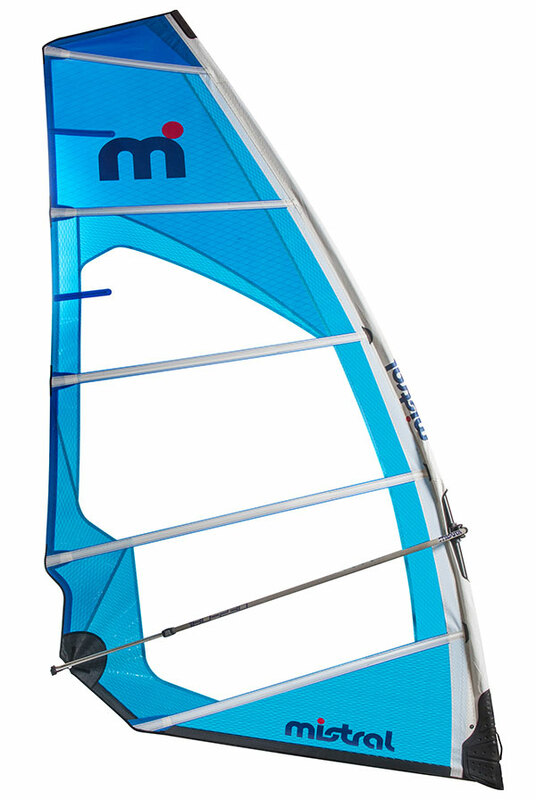 Our Zonda sails, offer high top end speeds and ease of handling as you might expect of larger wave and free ride sails. Comprised of a 5 batten sail profile the configuration will have you up planing early without having to work too hard to get there! Zonda sails are super user friendly and useable over a wide range of wind strengths and water environments. Well balanced and forgiving in the gusts, Mistral Zonda sails permit high levels of control when the going gets tough in the gusts over choppy waters, the top of the sail falling away with just the right amount of leach bend and recoil. Highly tuneable, a Zonda sail will enable you to fine tune your sailing in order to reap maximum trade off for control versus power, versus speed over a very wide range of conditions, meeting the demands of the most demanding of sailors.